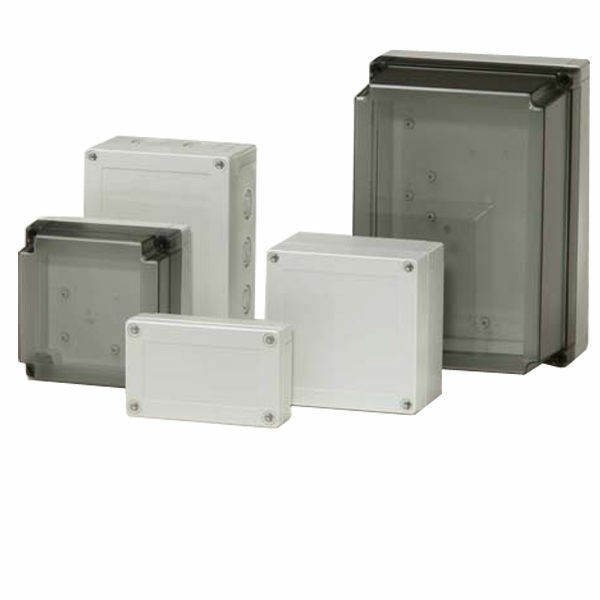 MNX polycarbonate and ABS enclosures use the injection moulding technology for housing. These help in protecting electrical and electronic components of all types in the most demanding of situations. The MNX products have more than 260 variations. Their dimensions vary from 100x100x35 mm to 255x180x175 mm. PC: IP 66/IP 67; IK 08; NEMA 1, 4, 4X, 6, 12 and 13; UL 746C 5V; UL 508. ABS: IP 66/IP 67; IK 07; NEMA 1, 4, 4X, 6 (12 and 13); UL94HB.